Serving Lehigh Valley homeowners for more than 25 years, we are committed to providing expert craftsmanship, professional service and integrity to every job big and small. 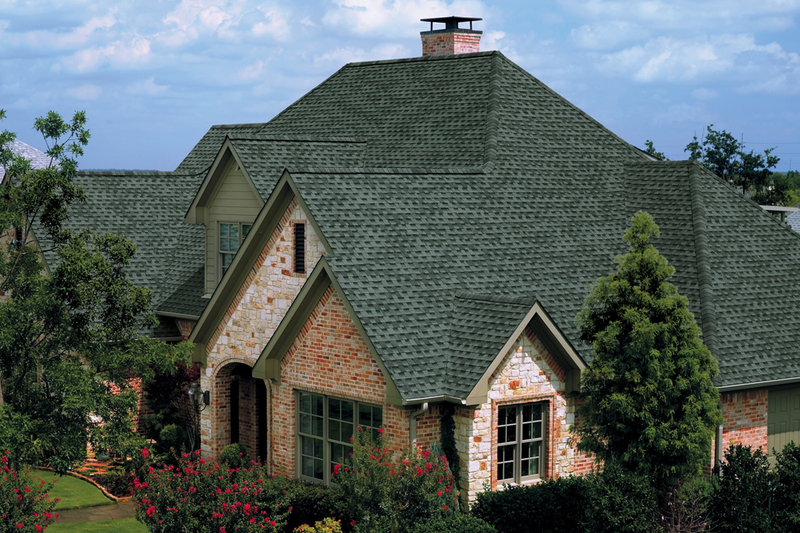 We are driven to improve and succeed and be Lehigh Valley’s premier roofing and siding contractor. You’ll be glad you called Ziggy’s Roofing, Siding and Restoration! We take great pride in our work for your Lehigh Valley home. Since 1990, our reputation has gone through the roof, while installing and repairing residential and commercial roofs. 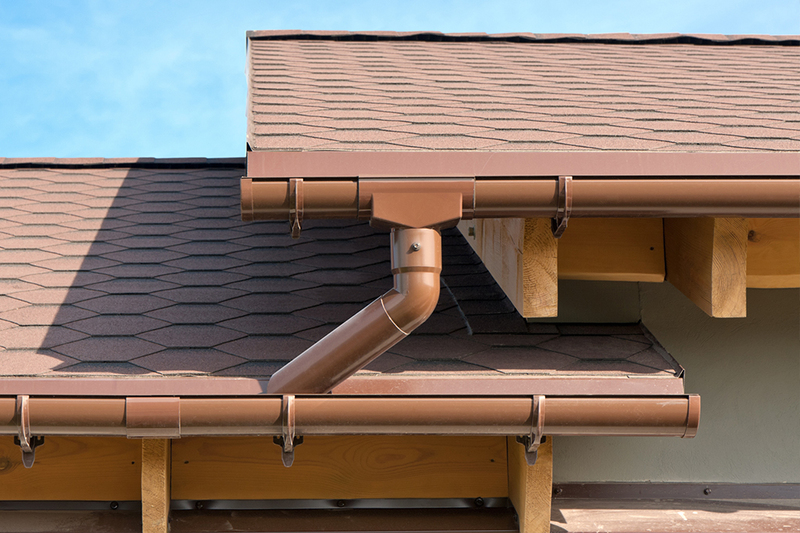 And, we don’t stop at the top, we also install and repair gutters of all types. 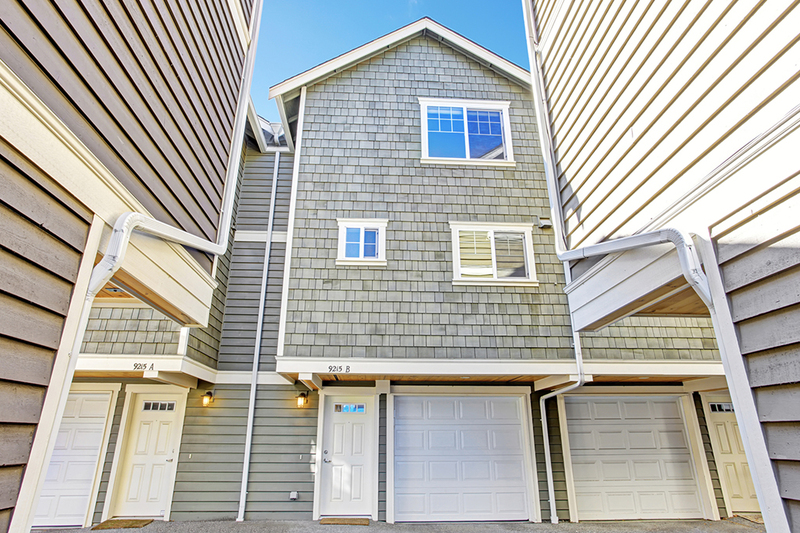 Plus we can help with new siding to make your home more energy efficient than ever. With certified, licensed, full insured installers and a team of excellent pros, we’re ready to help you with your existing home, or for new construction. For a competitive price, responsive service, you’ll get quick written quotes for only work you want. We use the latest products for decades of worry-free living from the best manufactures. We’re locally owned and operated and believe that reputation is everything. We remain in good standing with the Better Business Bureau and have been accredited since 1998. © 2019 Ziggy's. All Rights Reserved.